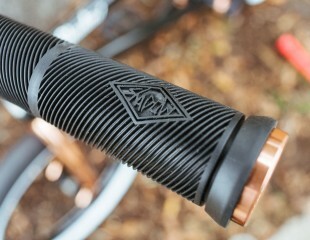 Subrosa Street Rails available now with new options! 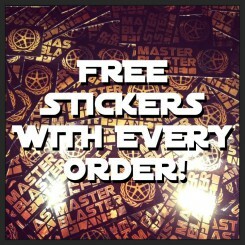 A great way to bring the action to you! 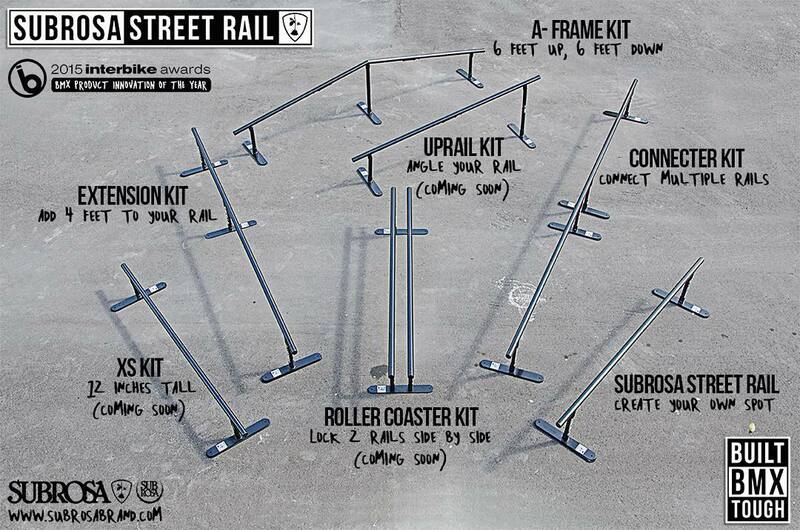 Subrosa Street Rails are a great way to bring the action home to your own driveway, local park, or friends house! 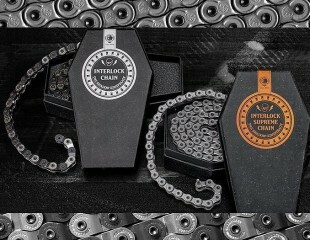 Click HERE to purchase your own Subrosa Street Rail. 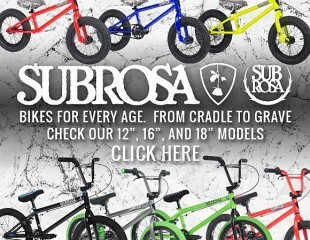 Click HERE to see a video of the Subrosa A-Frame Kit being put to use. These rails are super durable and very heavy duty. When you grind them they stay put where they started. Easy to break down for transport from spot to spot in a matter of minutes. The ‪#‎subrosastreetrail‬ is the simplest, most durable rail on the market. With just a 17mm wrench or socket you can assemble your rail and add any of these configurations with ease. From Subrosa team riders testing, to thousands of riders and countless Pros, our rail has been put to the test for years now. 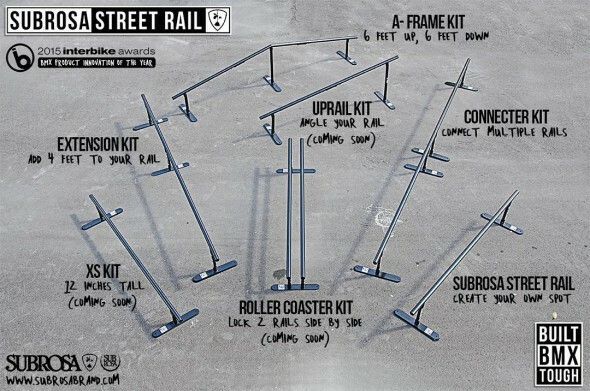 AVAILABLE NOW – Subrosa Street Rail, Connecter Kit, Extension Kit, A-Frame Kit. COMING SOON – XS Kit, Roller Coaster Kit, and Uprail Kit. 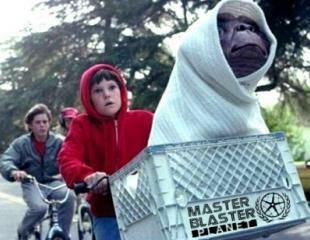 MASTER BLASTER PLANET is your Subrosa Street Rail headquarters. Hit us up for your Street Rail needs! « The force is strong with those who use the Shadow Multi Tool!